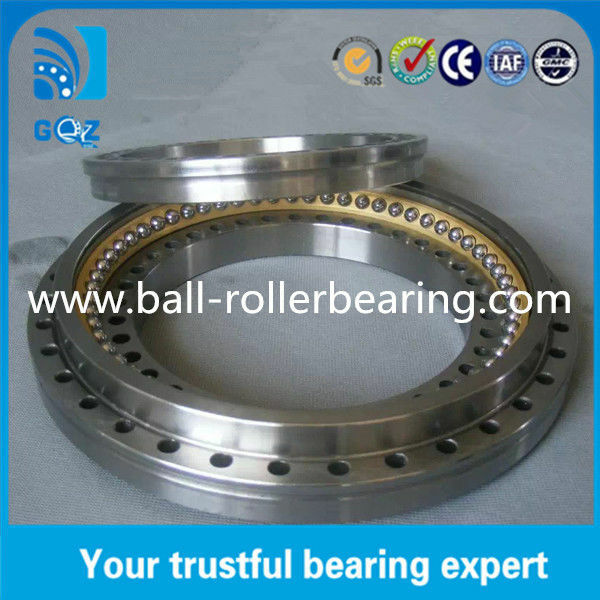 • ZKLDF rotary table bearings consist of a thrust/radial housing washer, a thrust/radial shaft washer, a thrust washer, two axial needle roller and cage assemblies and a group of radial cylindrical rollers. Housing washer and shaft washer have equally spaced fitting bolt. 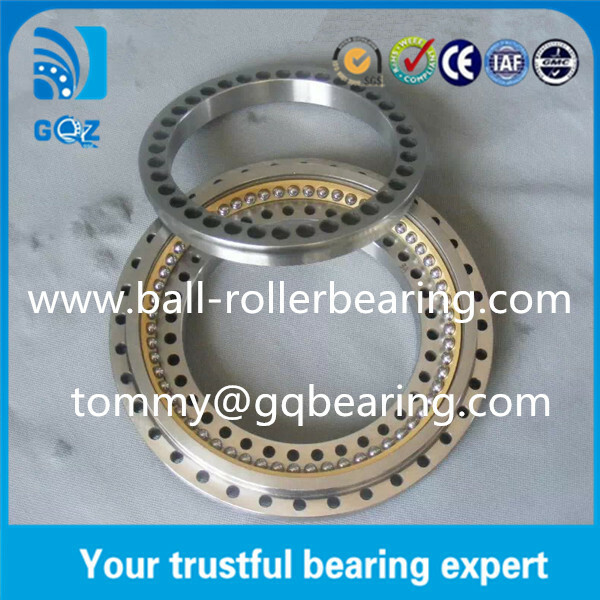 • These bearings have high axial and radial load, and high tilting rigidity and high precision. 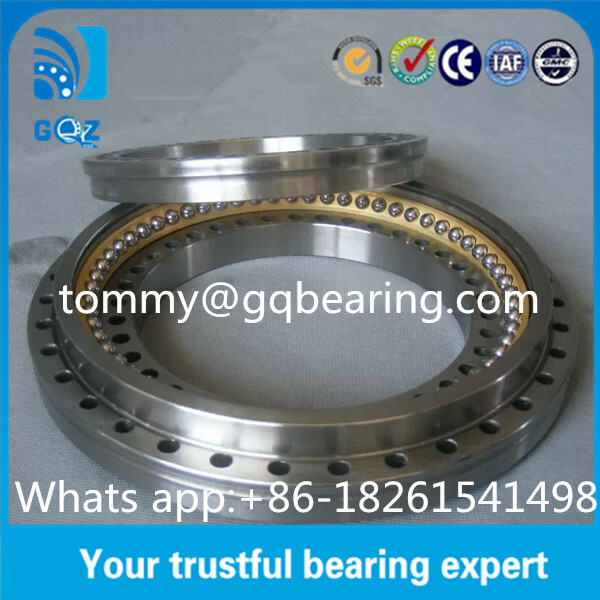 • Applications: mainly used on the machine tools, high precision machinery of the rotary table or sub-set, and chuck, measuring instruments and test equipment and rotary table. • Outer Diameters: range from 100 mm to 460 mm.